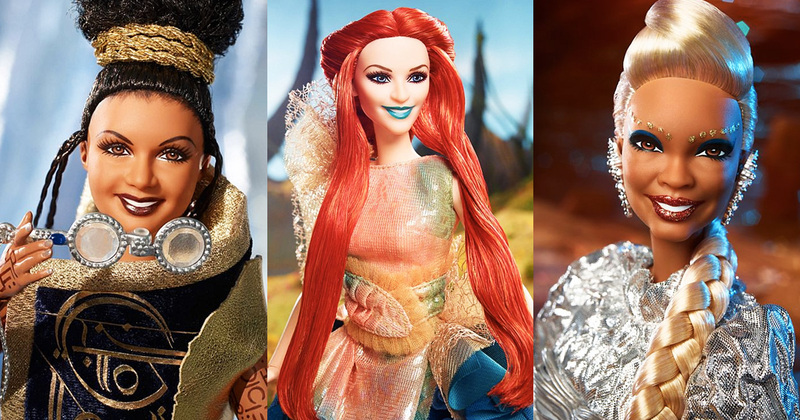 The dolls are just as fantastical and magical as the movie itself. They’re colorful, and elaborate, and just very fun. 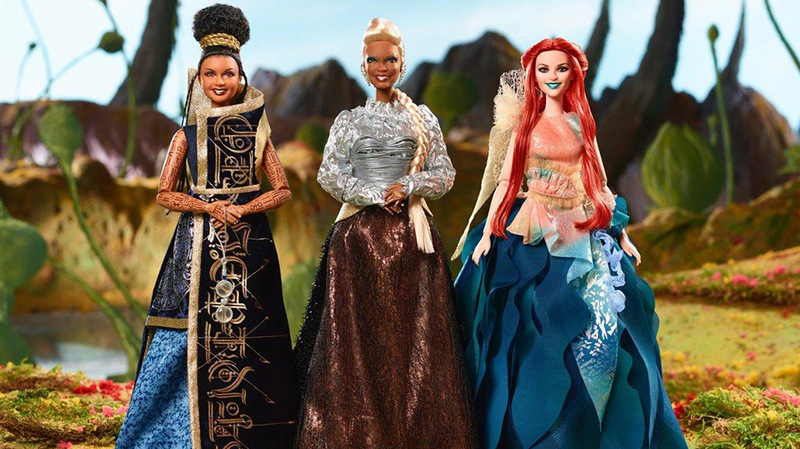 The dolls depict the characters portrayed by Mindy Kaling (Mrs. Who), Oprah Winfrey (Mrs. Which), and Reese Witherspoon (Mrs. Whatsit).